It’s hard to imagine that this country’s first long-range, swept-wing heavy bomber could do any more, or get any better. However, the B-52 of today is different. 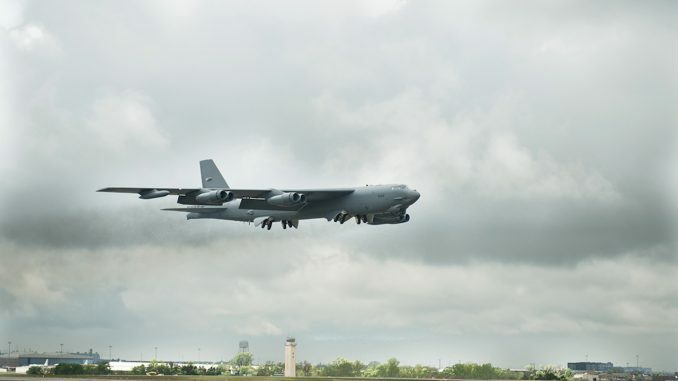 . . upgraded, more cost-effective and more capable.The U.S. Air Force has introduced into its B-52 fleet the first aircraft upgraded with an advanced communications system, developed by Boeing [NYSE: BA], that keeps the bomber ahead of emergent threats while improving aircrew safety and situational awareness. 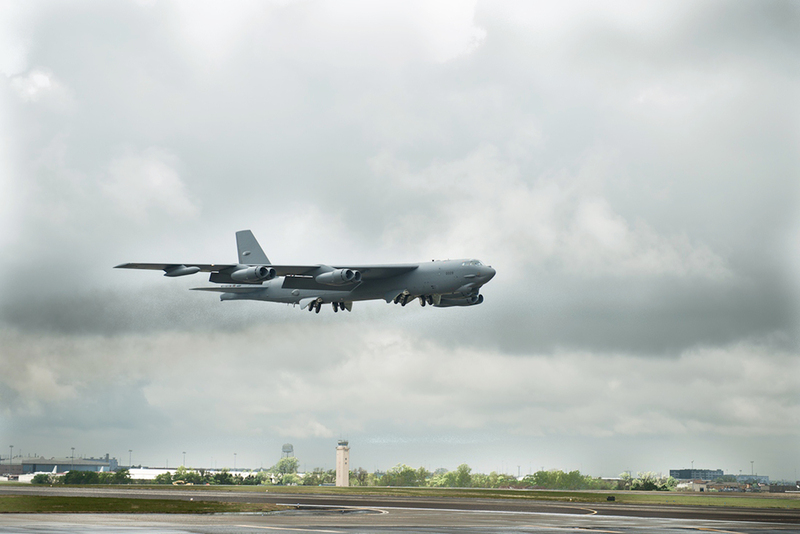 The Air Force operates 76 B-52s primarily out of Barksdale Air Force Base, La. ; Minot Air Force Base, N.D. and Andersen Air Force Base, Guam.